Mostly we use YouTube for watching videos for our enjoyment but YouTube is also a great resource for learning. I personally spend most of my time on YouTube learning things. 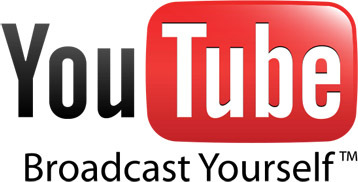 You can get a great deal of information from YouTube provided you know the right channels to subscribe. So here I list some of the best Education Based Channels on YouTube. The founder of the Khan Academy is Salman Khan. No wait, not that Salman Khan from Bollywood! Popularly known as Sal, he started making educational videos on YouTube for tutoring his niece Nadia. Upon getting positive response from his viewers all around the world he quit his job as a Hedge Fund Analyst and started working full time making educational videos on YouTube. 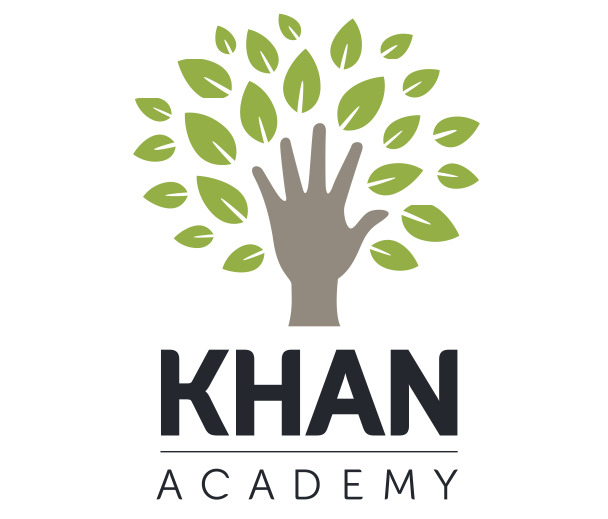 Khan Academy has educational videos on almost every subject. The way he explains his topic is simply unique and easy to grasp. I am very much thankful to him for creating Khan Academy. It has helped me in a great way with my class. Salman Khan, if you are reading this then I would say, "Thank You! Your work has saved me from flunking my exams!" Are you weak in maths just like me?! Don't worry because PatrickJMT is there to help you out. 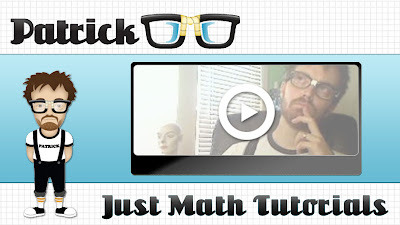 You will find math tutorials from Pre-Algebra to Complicated Calculus. While there might be other math tutorial channels on YouTube, the reason to follow PatrickJMT is because he explains complicated math concepts with ease. 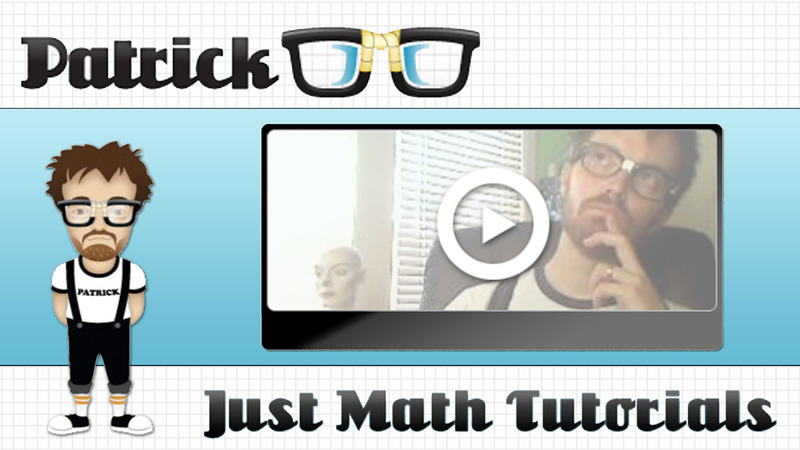 You will be tempted to try out new math problems after you watch his videos just because of the awesome explanation.
" What color is a mirror? What if everyone jumped at once? What if you are born in space? What if the sun disappeared? " Do you want answers to these strange questions then you must definitely be subscribed to Vsauce. Michael from Vsauce will blow your mind. I myself watch his videos 2-3 times to digest the information he provides. "Which Came First - The Chicken or the Egg?" Don't know? Then do subscribe to Asap Science where you will find awesome topics just like this. Asap Science is created by Mitchell Moffit and Gregory Brown. I must say that, they choose some very interesting topics which amazes me very much. So here you have it, some of the best education based channels on YouTube. Which one is your favorite? 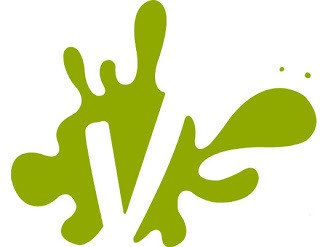 Did I miss any other great channel? Do let me know all of these in the comments section below. Don't forget to share this with your friends and family on Facebook and Twitter to help them discover these awesome channels.